Sometimes musicians take monikers that are ironic or carry some intonation of humor. Other times, they go with more literal, obvious choices. 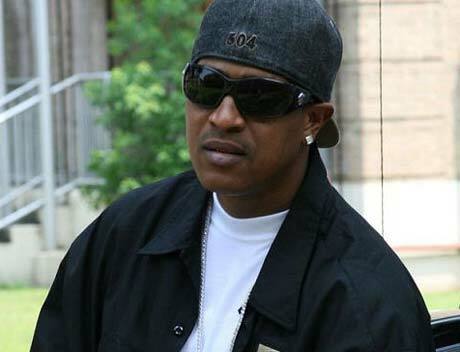 Such is the case with New Orleans rapper Corey Miller, better known as C-Murder, who this week was found guilty of second-degree murder. According to several reports, 38-year-old Miller was convicted of murder on Tuesday (August 11) for the shooting death of 16-year-old Steve Thomas. The altercation took place in early 2002 at a Louisiana nightclub, where the two men got into a scuffle. Miller, who was forced to change his stage name for a time, though he eventually reinstated it, was originally convicted with these charges in 2003, but the verdict was overturned when it was revealed that prosecutors were using their witnesses' criminal records to boost their position in the trial.